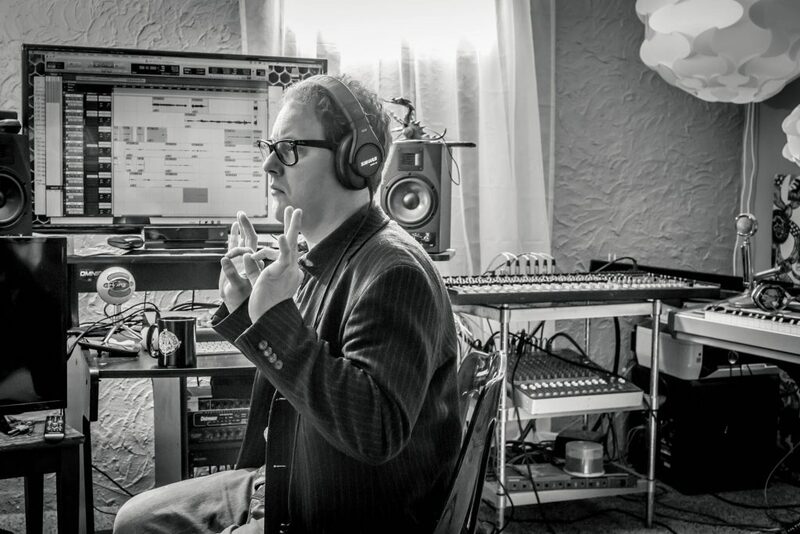 Phillip A. Peterson is a composer, orchestrator and a creative catalyst with work spanning from symphonic commissions, orchestrations for hip hop/pop to intricately composed film scores. His original compositions have been premiered by the Seattle symphony and have been featured in numerous films, commercials, and digital media. Peterson’s unmatched talents and creativity have lead to frequent collaborations including; orchestrating for Lorde and Ed Sheeran, producing & contributing to albums by Portugal. The Man, arranging & recording strings for Maroon 5, and appearing on records with Cashmere Cat and Kehlani. Peterson has worked on many Grammy nominated records, contributed to Telly award-winning advertising campaigns, and has more than 10 Platinum and Gold Records to his credits. His discography below shows an abbreviated list of albums he has contributed to with arranging, orchestrating, producing, performing, recording, and/or composing. Commercial clients include PBS, Amazon, Microsoft, Verizon, ClipCard, The NewBlank, Seattle Symphony. Phillip has a penchant for creating just the right feel for any project. Whether composing for a 50 piece orchestra or solo cello, his skills are unmatched in the art of musical interpretation of the visual world, with each note reflecting a color, a moment, or an emotional entanglement. Peterson is a Seattle native, born into a musical Family. He started playing the cello at the age of 3 on a viola fitted up with an endpin. His family founded a youth symphony, started a music school and toured the country playing classical works adapted and orchestrated by his mother. By the age of 17, Peterson was touring in Europe as a principal cellist, while writing and composing his own pieces, from rock ballads to string quartets. His skill as a composer has been honed by many travels, performances, and collaborations with other creatives and gifted musicians. Peterson has been commissioned several times to compose and arrange for the Seattle Symphony, and wrote over two hundred works for his Experimental Orchestra, conducting his and other works several times in Benaroya Hall, Seattle.